Based in Nagpur(India), we have gained prominence in the market with our professional behavior and affordable prices. We have installed a large storage facility wherein we keep a large stock of the offerings. This facility helps us in keeping the entire lot away from the damaging factors like moisture, sunlight, dust, rain, etc. 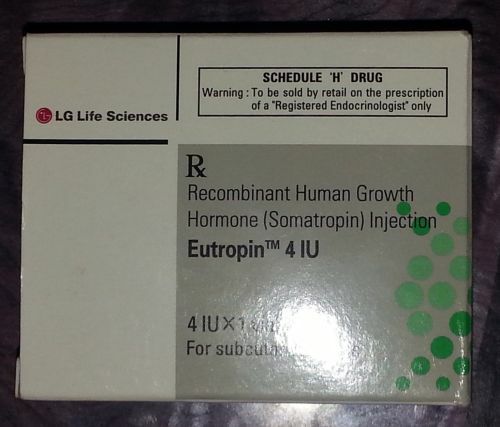 Eutropin 4 IU injections are used for the treatment of growth hormone deficiency.